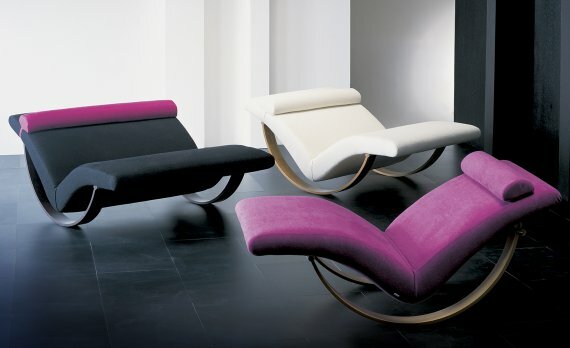 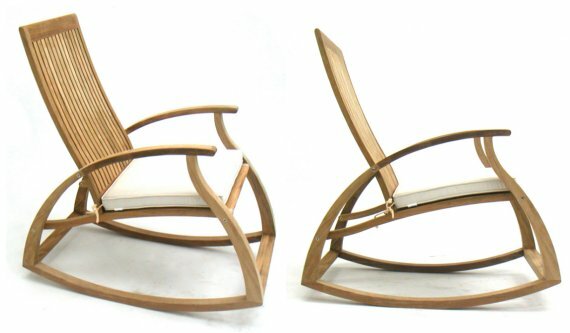 The Gabbiano Rocking Chair designed by C.Silva Gil. 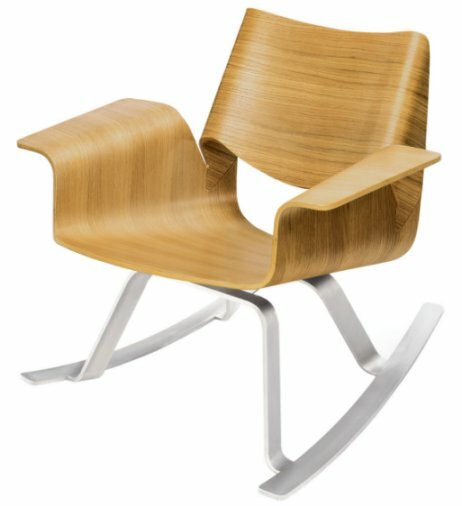 Spotted at Giovanetti. 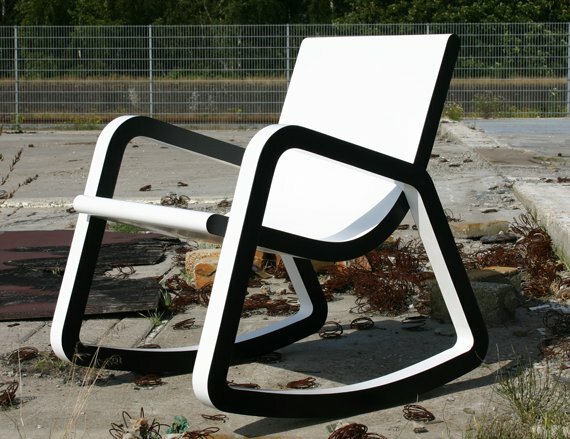 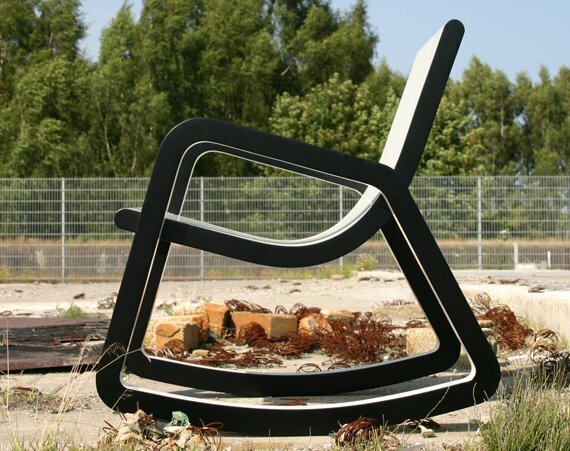 The Rocking Chair “03” by Philipp Wanders from polem-X. 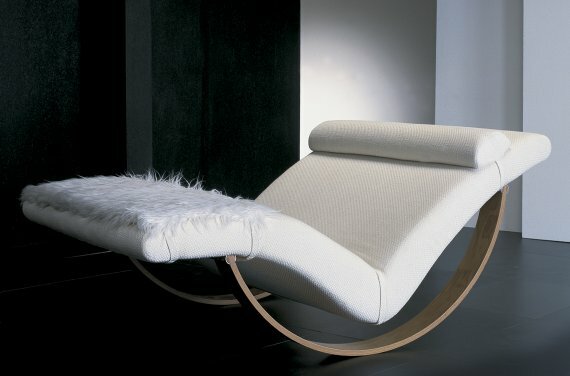 The Sleepy Rocking Chair from Autoban built by De La Espada. 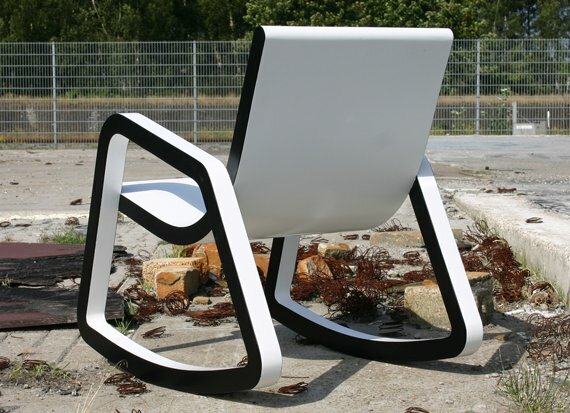 The Buttercup Rocker by Blu Dot. 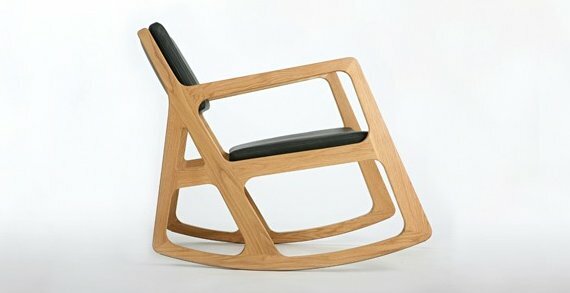 The Aria Rocking Chair from Westminster Teak.